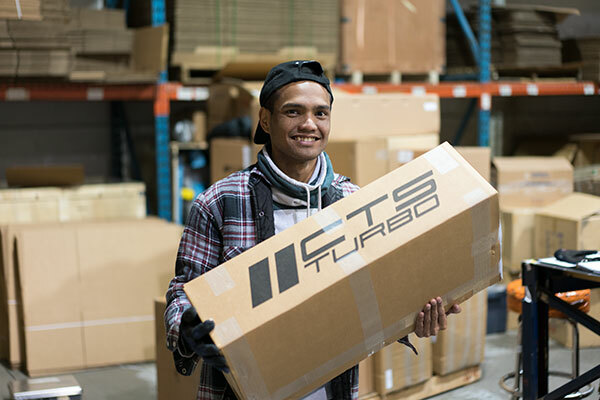 CTS Turbo is an automotive parts manufacturer and wholesaler specializing in performance aftermarket parts for late-model Volkswagen, Audi, and BMW platforms. We pride ourselves on being a leader in our industry, offering an unparalleled level of customer service, technical expertise, and high end products. 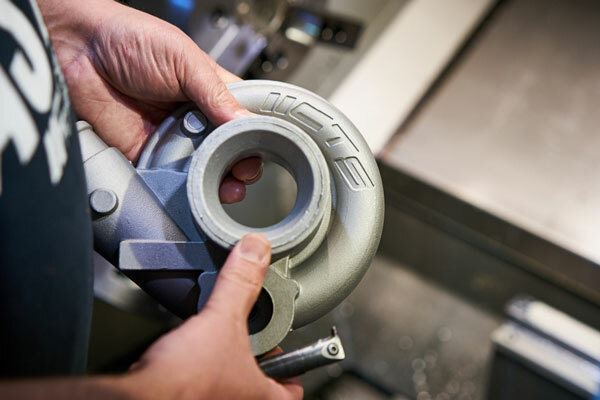 From cold air intakes, catch can kits, performance exhausts, to turbo kits – our team of engineers and fabricators are working hard to develop the performance parts for your car. We strive to develop and build high performance parts at the highest quality and reliability.